Looking for a wise look? 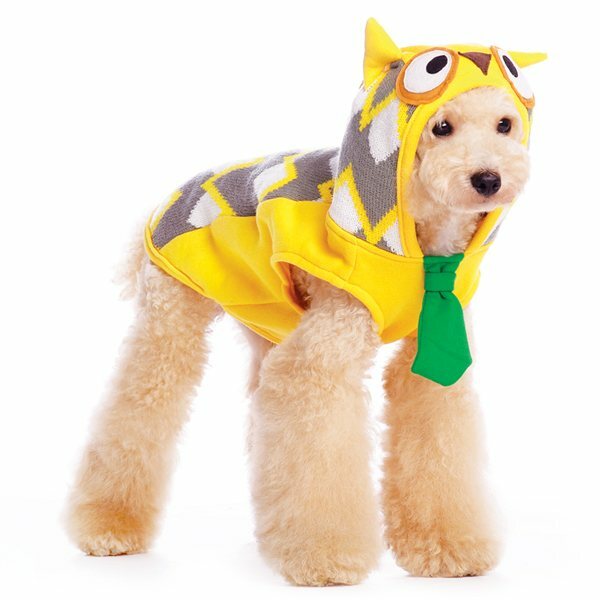 Who better than your pup to be wearing this pullover with a detailed owl hoodie, zigzag pattern, leash hole, and smart snazzy tie. Perfect as a fall dog sweater or as a comfortable Halloween costume. 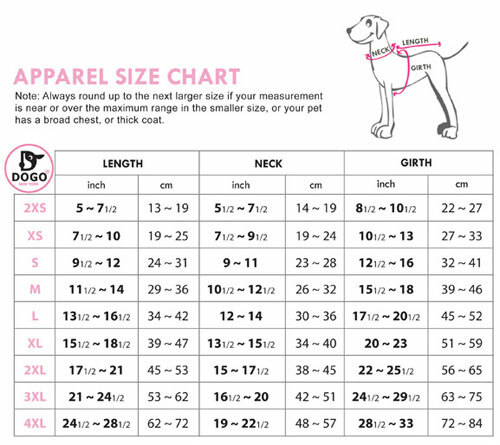 Dogo's Owl sweatshirt comes in sizes xs- xlg.